A ground floor suite to let, overlooking Gas St Canal basin with 1 parking space. 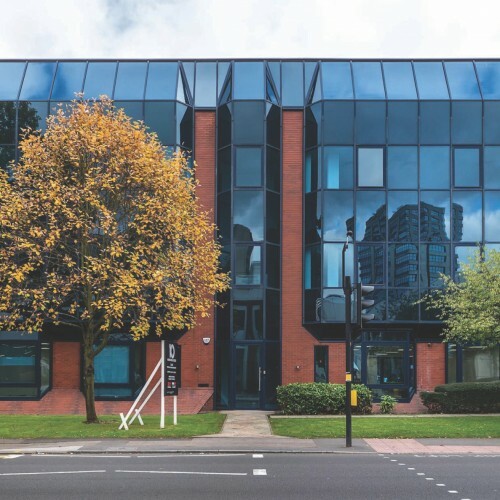 B1 address in the heart of the City, just off Broad St and a few hundred yards from The Hyatt, ICC and opposite Arena Central, the new HQ office home for HSBC and HMRC. 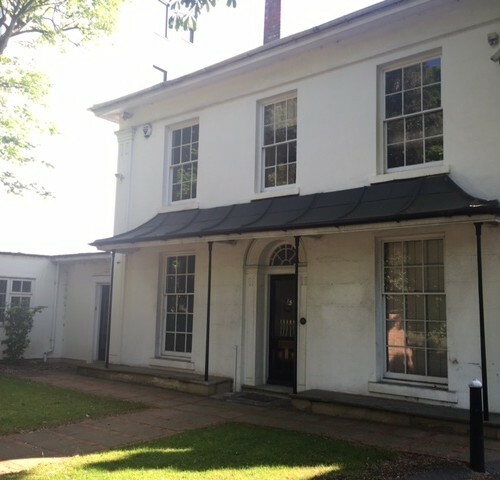 Period building in prime location within ‘Edgbaston Village’ commercial centre, with garage, 4 parking spaces and rear garden. 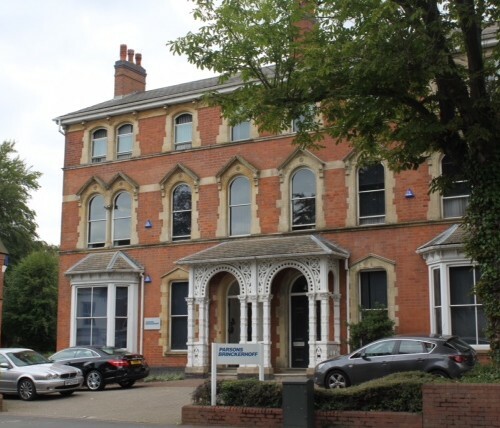 Three storey self contained detached office building fronting Harborne Rd in the heart of Edgbaston Village. Plus within easy walk of Broad St and Five Ways railway station. Fully refurbished. May let in parts. 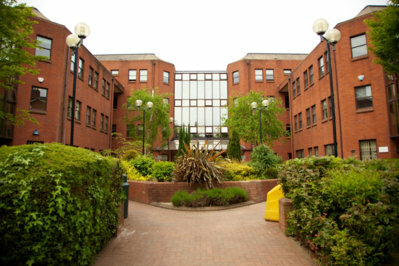 Three storey self contained office building on the Calthorpe Estate in Edgbaston. For detail pending brochure see www.edgbastonportfolio.com. 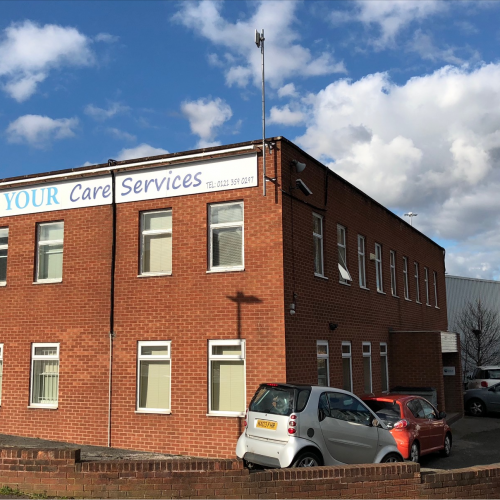 Two story offices prominently positioned at Junction A38 of the Aston Expressway. 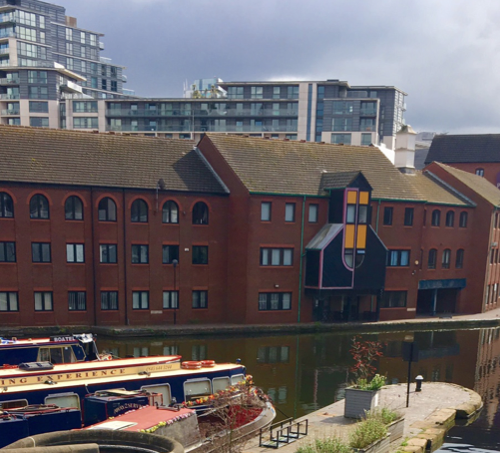 A 3 storey, self contained office building, overlooking Gas St Canal basin with 4 parking spaces. 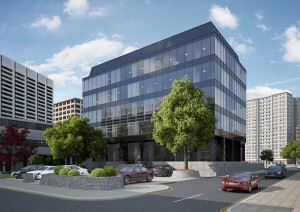 B1 address in the heart of the City, just off Broad St and a few hundred yards from The Hyatt, ICC and opposite Arena Central, the new HQ office home for HSBC and HMRC. 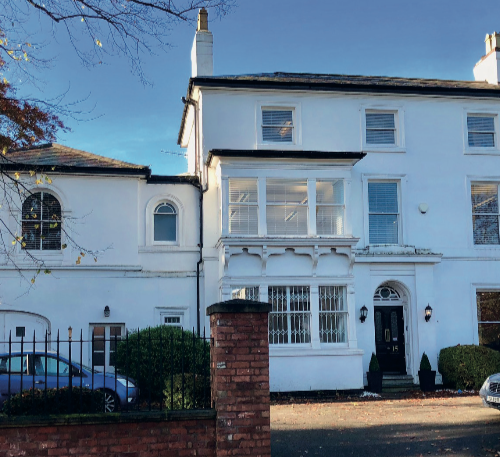 Two storey, stocco fronted, Grade 11 listed self contained property with parking, close to the Edgbaston Village mixed commercial area. Brochure attached. A three storey, part period, part modern office building, occupied as one building previously. In landscaped setting in corner position fronting Calthorpe Rd and Greenfield Crescent. Serviced office suites, from 2 person rooms to whole floors, subject to availability. 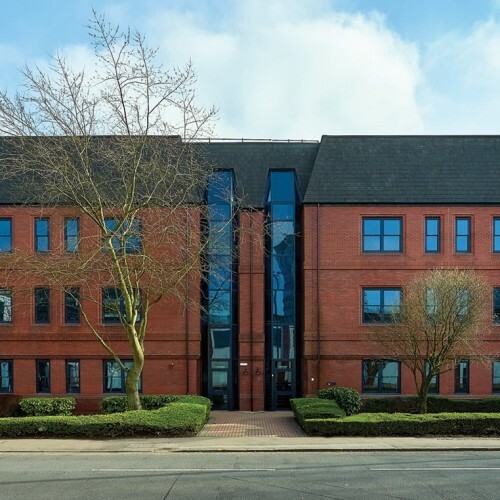 In the heart of Edgbaston Village and the amenities this brings, plus a few mins walk to FiveWays railway station and direct access to the Harborne Rd too. Full details on application.